Divorce attorneys often get asked, “My child’s now 18. Can I stop paying child support?” Unfortunately, that’s not the law in New Jersey. 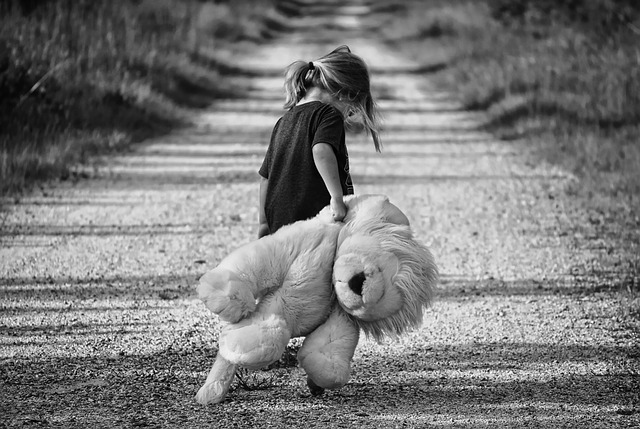 The law in New Jersey is that child support can cease when a child is emancipated. The definition of emancipation in New Jersey is when the child has traveled beyond this fear of parental influence. If a child is still living at home, or a child is attending school and the parents are providing both emotional and financial support for the child, the child is not emancipated. For example, a lot of children turn 18 when they’re in high school. They are not emancipated simply because they’re 18. Eighteen is not a magic number in New Jersey, so if you have concerns as to whether your child is emancipated or is not emancipated, I suggest that you contact me so that we can discuss it and determine whether it’s appropriate to file a motion for emancipation or not.